We are located on Washington Road at West Town Shopping Center just minutes from everything. Feel free to stop in anytime to see how things look, and we’ll be glad to show you around. We believe our facility is top notch, and we think you’ll love working out with us. 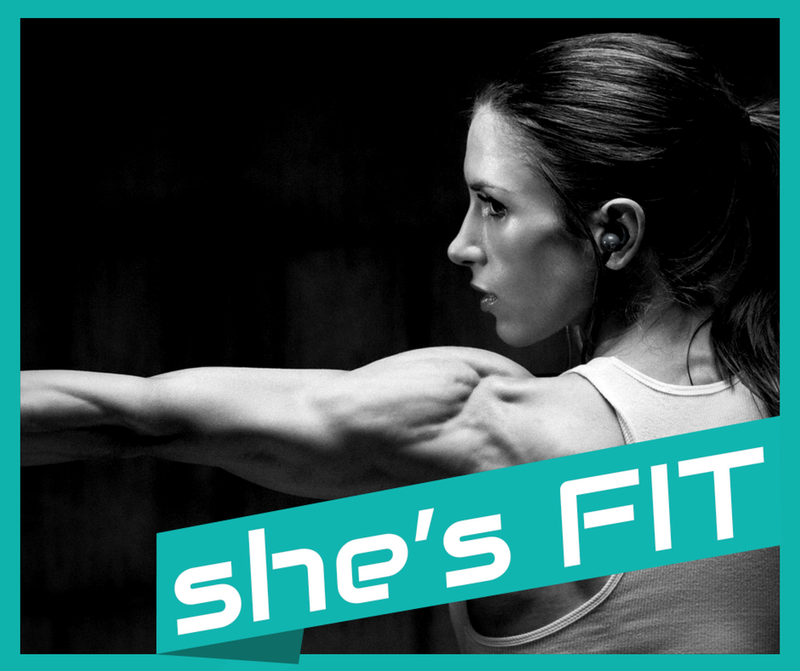 Join Us At She’s Fit!